The High-Fivin’, Fin-Flappin’ Card Game! 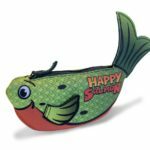 Happy Salmon is the simple, fast-paced card game packed to the gills with high-fivin’, fin-flappin’ fun. 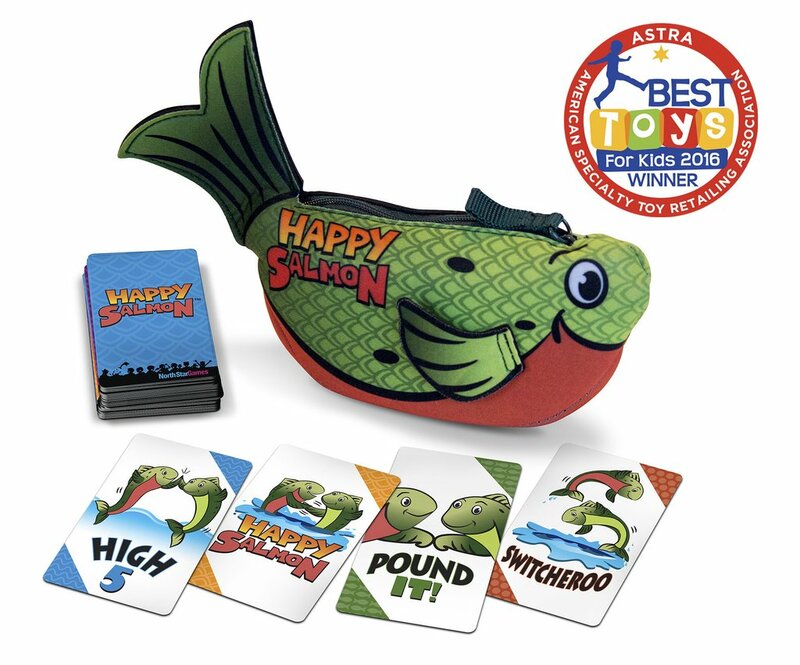 Actions including the classic “High 5”, the unifying “Pound It”, the frantic “Switcheroo”, and the delightful “Happy Salmon” will leave players doubled over in laughter. 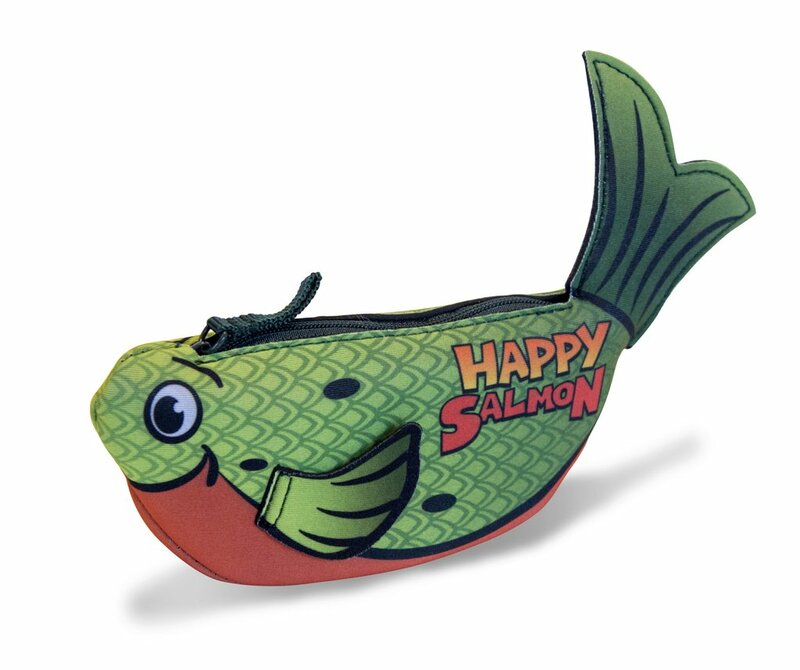 With so many mini-celebrations built into the play, it’s the happiest game ever!